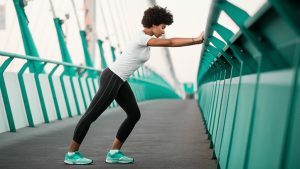 In this informative section, you will find details on why you should always wear comfortable sportswear when training. It also provides essential information on tips for buying sportswear online. It also talks about what to consider when purchasing comfortable sportswear. It guides on how to dress for the seasons.